The reason it’s all been quiet on the blog front over the last few weeks is because negativity doesn’t sell. 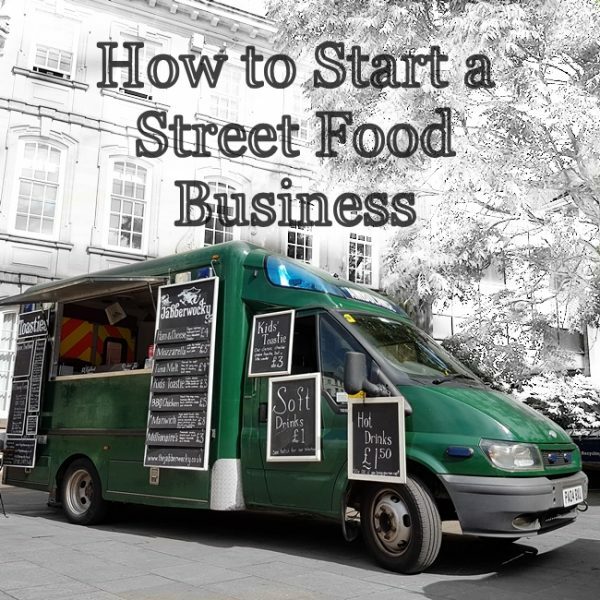 Not that I’m really selling anything other than street food, but no one wants to read, week after week, the disheartening accounts of how the van is still broken and we are getting increasingly desperate about the sustainability of our chosen livelihood. I’m breaking radio silence now because this was the week when things were going to change, the van would finally return with a shiny reconditioned engine and we could start to rebuild. I’m getting ahead of myself. This is what’s been happening over the last few weeks since we started to really play street food on hard mode. Last month we were waiting for an engine in Doncaster. This engine was our only hope, after the previous one, which went it late in January, failed. It’s the only one of its kind in the known universe, and exploded when the garage in question tried to move the van onto the ramp to remove it. At this stage I already felt like I was playing with a bunch of overpowered 13 year old hackers who were yelling crude but eloquent abuse relating to my family. But you can’t be put off by that. Barny discovered that our van, which was already in Birmingham awaiting the now-defunct engine, was actually at a place where the engine could be reconditioned. The process should only take a week, meaning that the motor would be back in and ready to drive us to Glastonbudget the following weekend. The eternal optimist, who also hoped that those annoying little 13 year old players would all suffer from simultaneous spontaneous combustion, believed that we would have the van back in time. I don’t think anyone else did. They were right. So instead the Beast would be chauffeur-driven to Glastonbudget on a low loader: Our final hope and last chance saloon to make that festival. 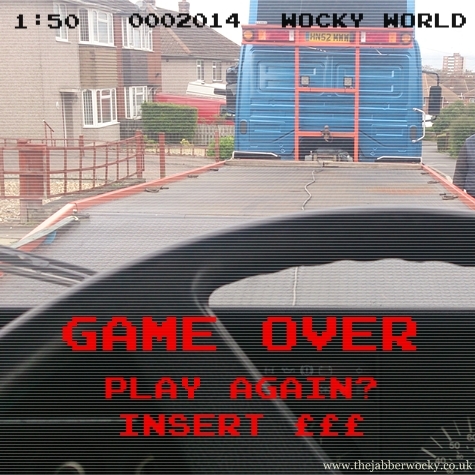 The low loader broke down. If I had been playing a computer game, that would have been the moment when the laptop went out the window, followed by me, wielding a baseball bat and screaming obscenities. Sadly the Leicestershire countryside did not have any convenient defenestration opportunities, so we waited for the low loader to be fixed instead. It still worked out, and the Beast arrived late but largely intact. 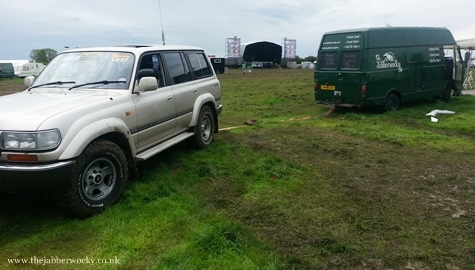 One drizzly weekend of excellent music, lovely crowds and only slightly short takings later and the Beast was being dragged out of the mud by a 4×4, back to finish what the engine builders had started. The stress, briefly relieved in the presence of an engine-less but nonetheless present van, set in once more. The engine was reunited with the van towards the end of last week, and the two were formally joined yesterday. After everything having taken the worst possible turn at every opportunity so far I’d been in the mood for some good news, and this week’s post was to be a joyous celebration of high spirits and functioning vehicles. The reconditioned engine has a problem with the cylinder head, and fixing it will probably take longer than expected. It looks like we will be taking the van down to Lunar on a truck again. On a positive note, because eventually you have to move on from fearing bad luck, curses and the wrath of an omnipotent being, literally nothing else can go wrong now.